As many of you know at Mastery of Meditation I offer Free Online Guided Meditation and Kundalini Yoga Classes. The first of these classes was launched on May 1, 2007 and I want to specially thank all the students who are currently taking part in that course and paving the way for others. Since I found the class to be of interest and value to others, I have decided to expand to offering multiple classes and also fine tune them as follows. You may JOIN and START any class at any time, as I realize it is best to start when inspiration strikes. Hello Anmol, first of all thanking you for this wonderful post about Kundalini yoga. It is well appreciative to see someone offering these classes for free of cost. Thank you. I am a regular yoga practitioner and i have been practicing yoga for the past 6 months. 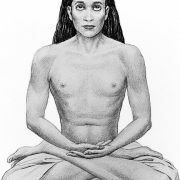 But i doubt that if i get started doing this kriyas, i am afraid that it may go dangerous or uncontrollable or even i get my sanity lost or mental imbalance occur. 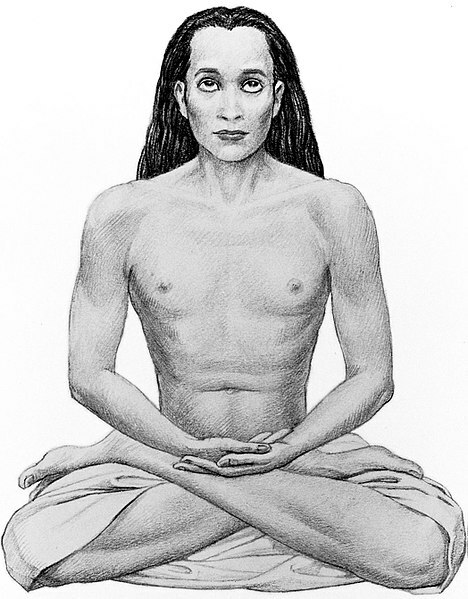 People saying that before you starting these kriyas you need a better counselling and good guidance under a person who personally experienced Kundalini. if it goes wrong otherwise, it would make you sick forever? What is your comment about this?